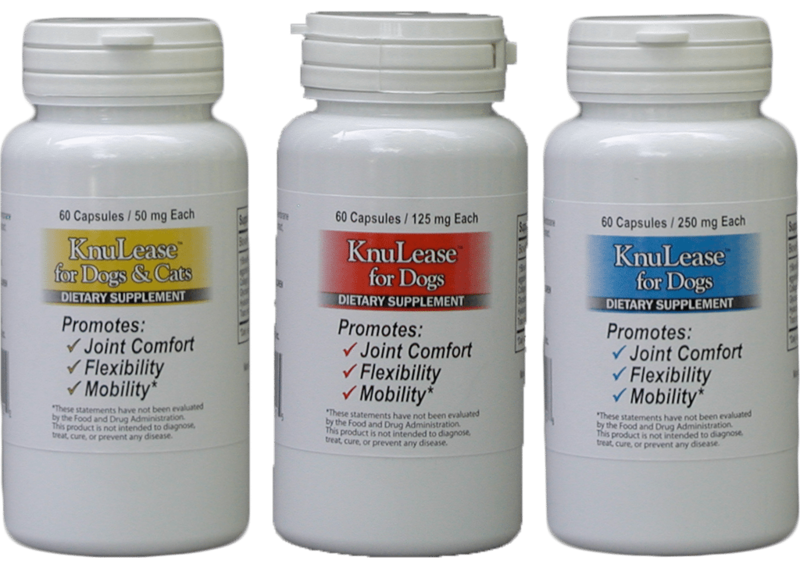 All KnuGroup Products are manufactured in the United States and have been clinically proven to be effective. 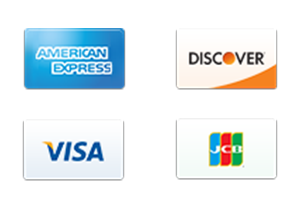 Dr. Baird Prides KnuGroup In being premiere quality products that he proudly administers to his patients each and everyday . 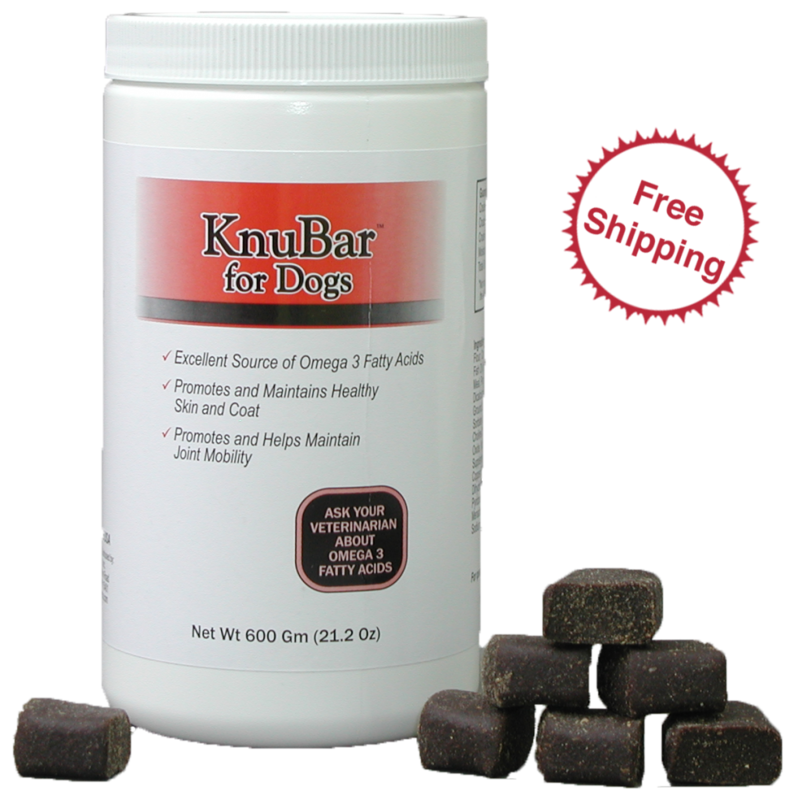 Enjoy Free Shipping on KnuBar™-Omega 3 Fatty Acid Supplement. The Daily Nutraceutical disguised as a treat Delivered Right to your door for FREE! Buy More Boost and Save! 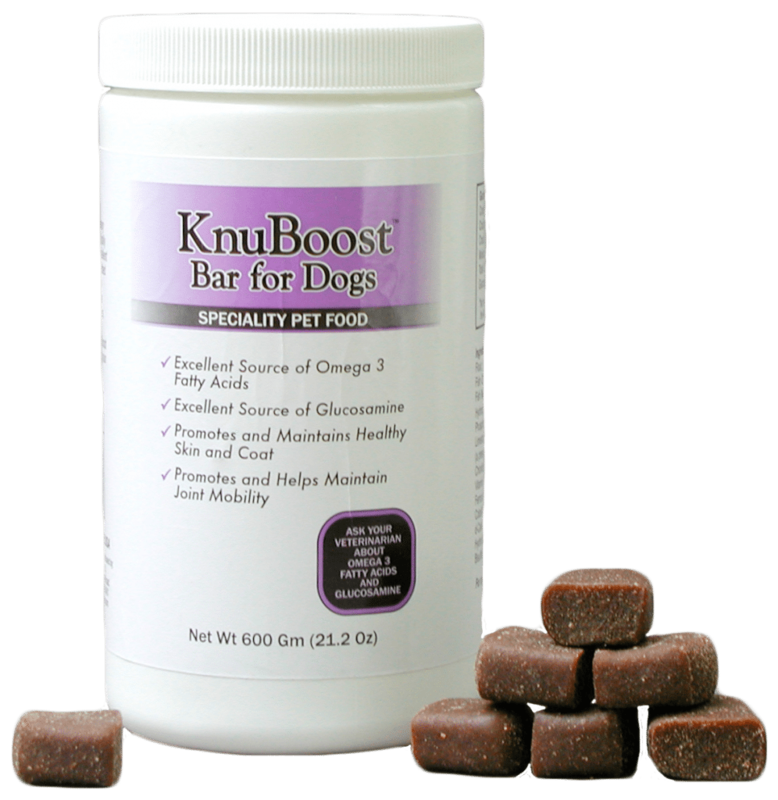 When you purchase 2 or More Bottles of KnuBoost Bar™ Omega 3 Fatty Acid supplement with Glucosamine, we will ship them right to your door for Free! 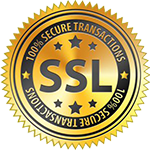 We want to hear from you if you have further questions about KnuGroup that we have not answered on the website. Or if you have a story about how KnuGroup improved your pet’s life. Please contact us using the form below. We will respond as soon as possible.